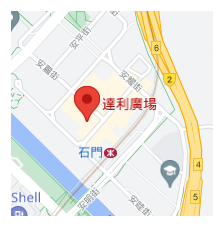 GenePro Dnagnostic Technology has been performing DNA paternity testing, forensic investigation and molecular diagnosis of infections since 1999 in Hong Kong. Our Laboratory Director is a Ph.D and former Canadian/US universities professor experienced in molecular genetics and biotechnology. 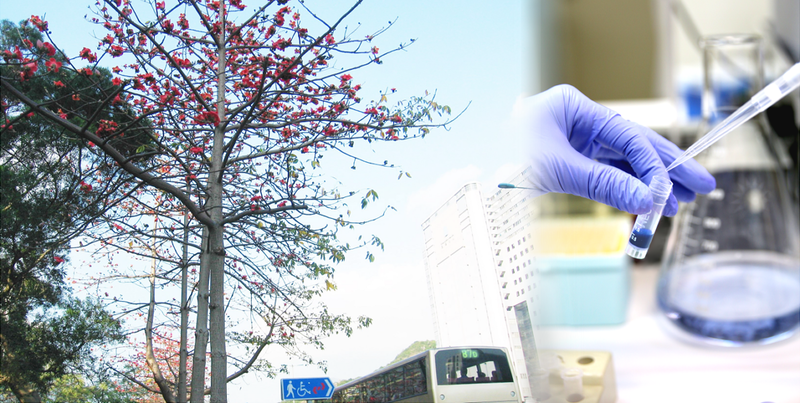 Our staffs are trained in molecular biology, chemistry and biochemistry. 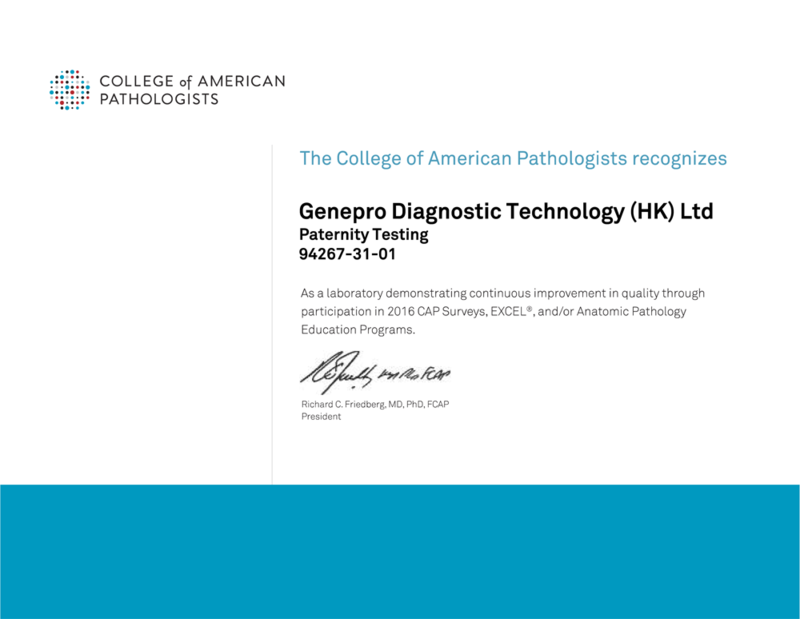 GenePro is a registered DNA testing laboratory in Hong Kong, and we value the continuing support of our clients and pledge to deliver the highest quality services that meet their expectations. Our DNA paternity test has undergone external evaluation by approved Proficiency Test programs (www.cap.org). 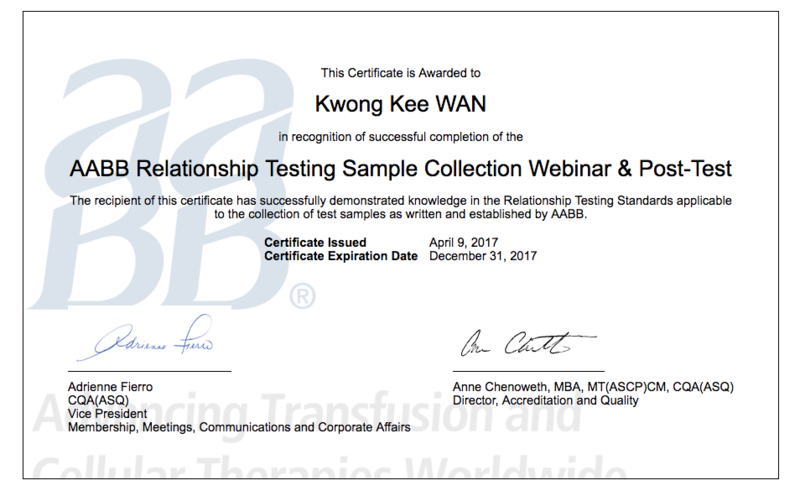 We are also a member of professional societies (www.isfg.org and www.aabb.org) and has participated in their Training Courses. Aside from the public, our clients include reputable law firms, hospitals and clinics, insurance companies, charitable organizations and private investigators in Hong Kong. Our DNA paternity test reports have been used by Hong Kong government agencies such as Legal Aid, Immigration, Birth Registry, Housing and Social Welfare, and the paternity reports have also been submitted to a court of law in relationship testing and forensic cases. in which we have no record of misinterpretation cases. GenePro aims at a PROMPT DNA Testing service, issuing a complete paternity test report as early as 2 DAYS (express service available); an ACCURACY as high as 99.9999%; and at an AFFORDABLE price. All test results are CONFIDENTIAL and test information are secured.